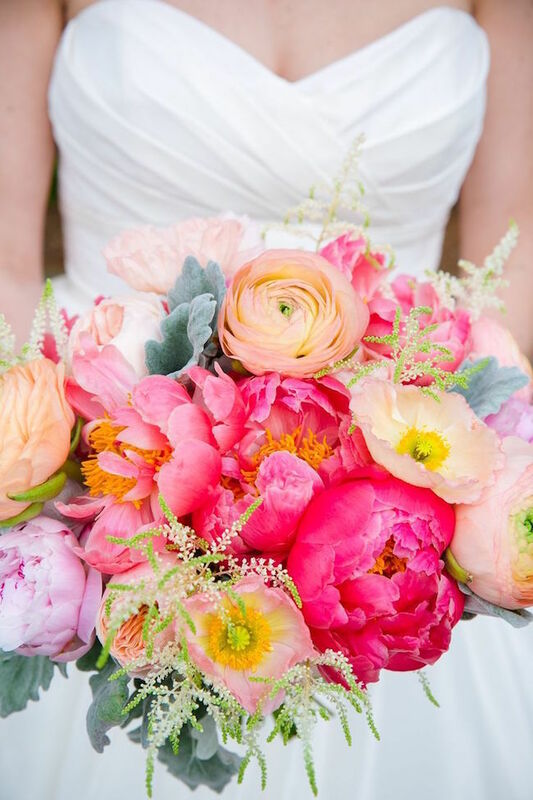 I always say that colour-loving brides have all the fun, and if you take a look at this collection of bright blooms you’ll know exactly what I mean. These bouquets could cheer up any day, and on the happiest day of your life, they just reflect the joy and excitement (and add a bright pop of colour against a white dress that says “hello, I’m here and I’m gorgeous!”. Flowers come in all kinds of acid bright colours – vivid purples, eyepopping reds, sunny yellows, standout oranges, showstopping corals. Mixed together in a combination of a few or all together, they look amazing! And they’re the perfect way to make a bold statement from the minute you make your entrance. I’ve gathered together 20 favourites – let’s get inspired, shall we?! These last several seasons, it has been allllll about the floral crown in wedding lala land, and I couldn’t have been happier, because flower crowns combine two of my favourites – gorgeous bridal style and fresh flowers! But this season there’s been another emerging trend – a little more subtle but no less pretty, and I am loving it. 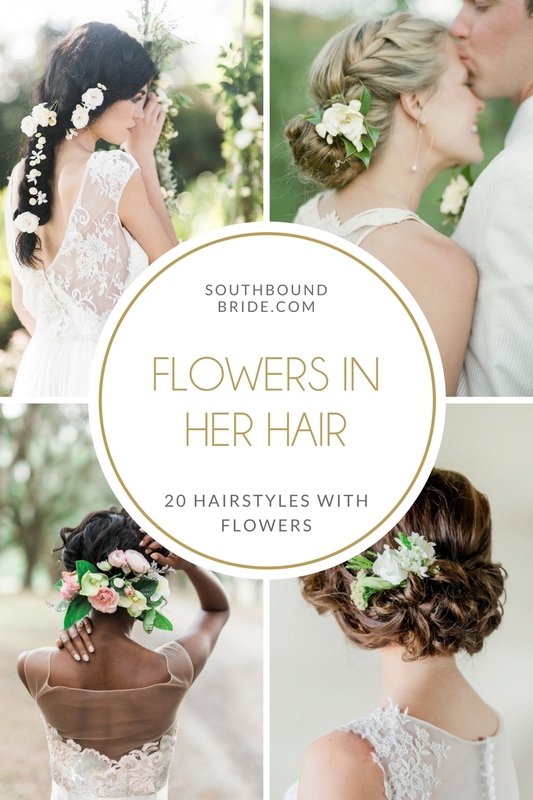 Brides have been rocking fresh flowers – in arrangements at the tuck of a chignon, as single blooms pinned behind one ear, tucked into their veil, or even woven into a braid. SO pretty. And with this being our month dedicated to secret garden prettiness, I just had to round up twenty of my faves. Now hands up, ladies – which is your fave? Happy Monday, lovelies! The theme for this month is farmer’s market, and we’ll be focusing on everything farm-to-table and organic and rustic and generally farm fabulous, alongside our usual real weddings, of course. We’re sharing the most gorgeous styled shoot this afternoon that embodies the elegance that can be achieved with this theme, but first I thought I would kick things off with a little roundup of 20 elements that you can include in your big day to create a farmer’s market theme, or just add a little bit of a market vibe to your big day. Hello lovelies! This time of year, we always do a whole heap ‘o bridesmaid posts, to inspire all you new brides as you start out on the journey of colour scheme choosing and bridesmaid asking and dress shopping. The good news? There are SO SO many gorgeous looks to choose for your girls. The bad news? Picking one! 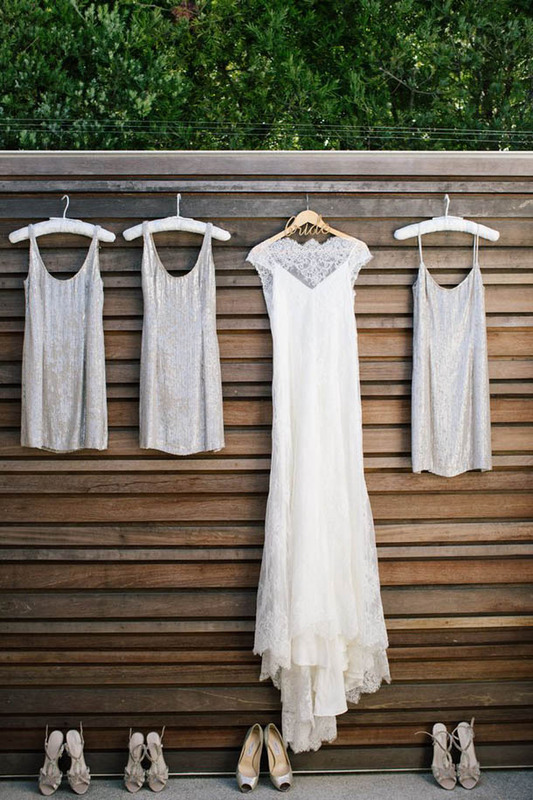 Sequins and sparkle have been a huge trend over the past couple of years, but most of the time we’re talking gold or rose gold when it comes to bridesmaids. 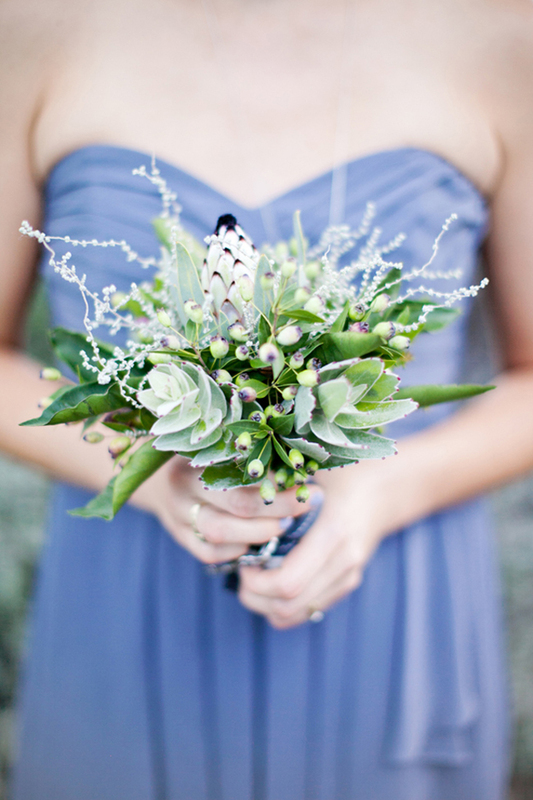 But now we’re seeing more cool silvers, and I personally love this elegant twist on bling. Tell me you don’t feel the same after seeing these beauties! Hello friends! 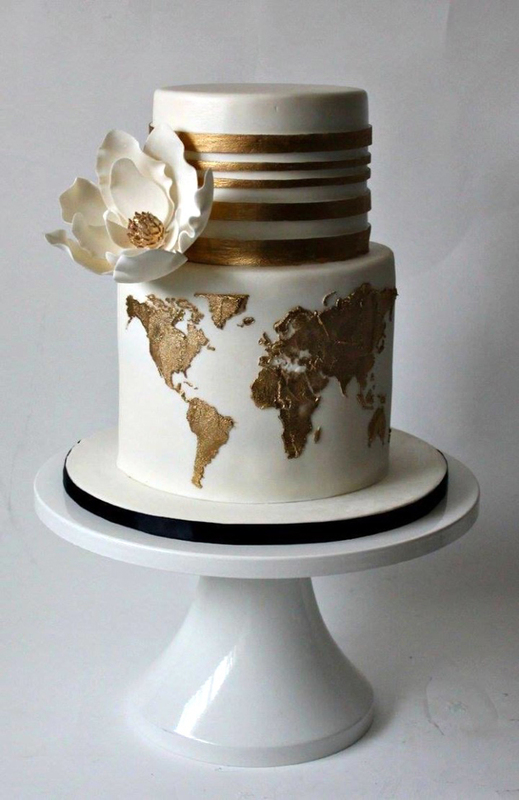 I can’t believe it’s time again for our annual trend roundup – I love this post, because it always gets me so excited about the new weddings coming in the following season, and reflecting on the beautiful trends still in flow from last year. 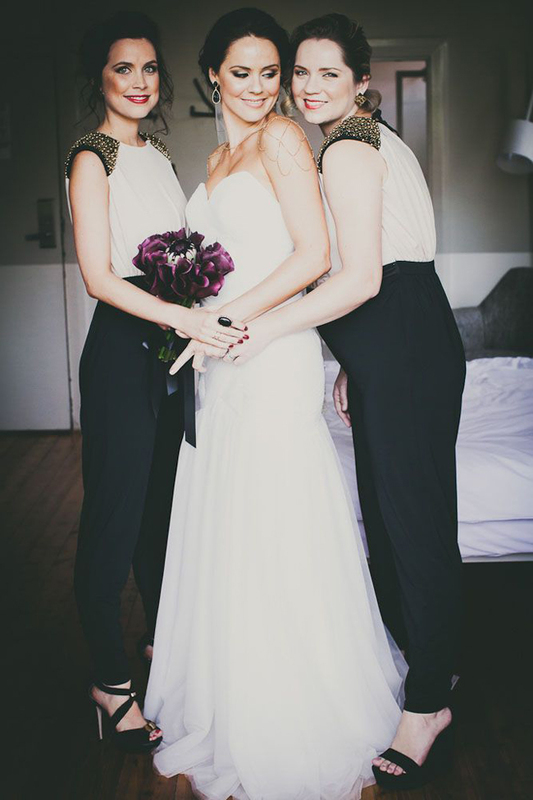 Because that’s the thing about wedding trends – they don’t work like fashion, in and out, here today and gone tomorrow. They’re more like waves, and one builds on the other. And the great thing about that is that you can incorporate some of the current ideas and themes in your big day, but in your own way, with the result being something personal and classic, but also of the moment. 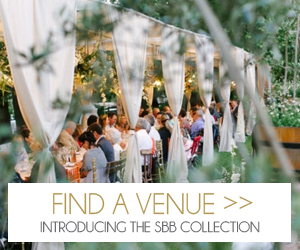 A wedding that will wow your guests, but still feel like you. 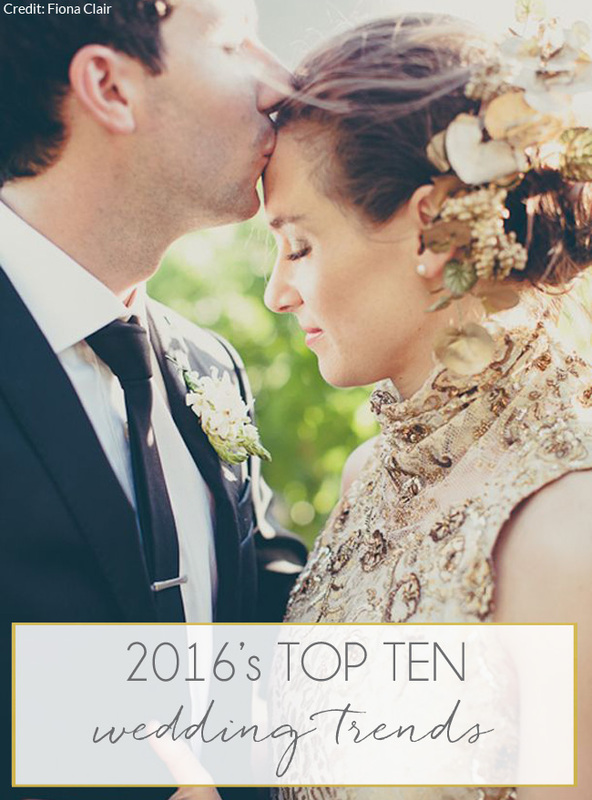 So here are my top ten predictions for the coming year – pin them, love them, and then make ’em your own.